The following is a poem I found, written by my Great-grandfather, George Coutoumanos. 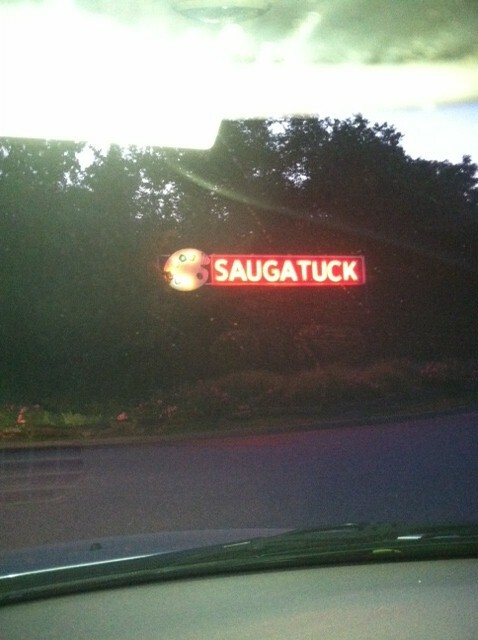 Greet the charming village of Saugatuck. And nature lovers bow in prayer. Changing old wonders into new beauties. And of white pioneers that yet remain. To yield true love that never dies. Charming dreamland of artists and lovers. Thank you Betty. It is really lovely, isn’t it? What a lovely poem! The talent runs deep in your family!! !